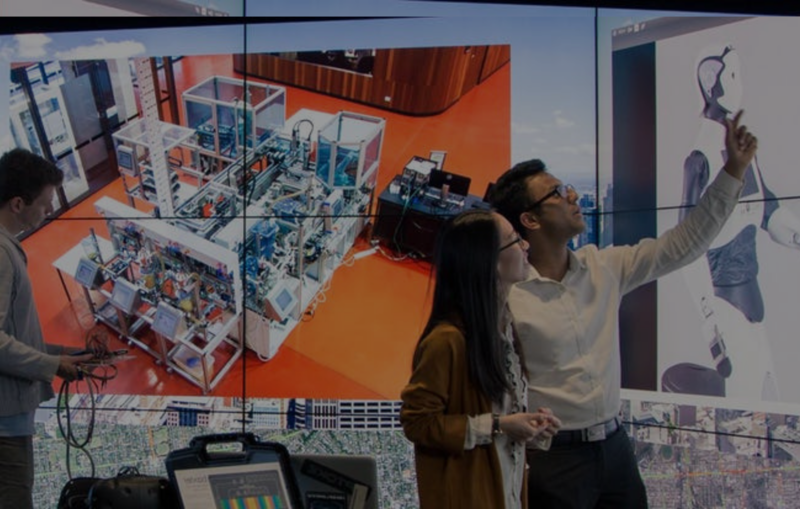 Proudly mentoring RMIT University Students on the development of Lex Chatbots & Amazon Connect Contact Centres. VoiceFoundry is one of the first specialised voice providers to deliver contact centre services in Australia. Ready to Soar into Cloud with Amazon Connect? Migration is made easy through QuickLaunch. 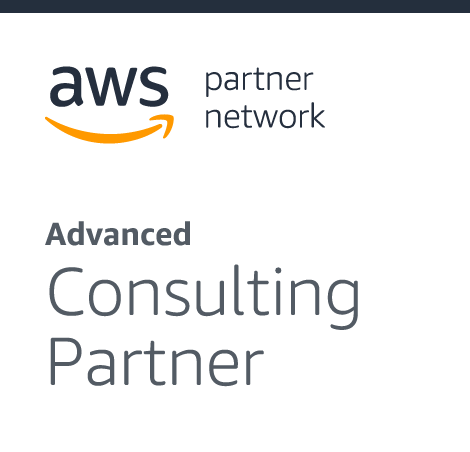 Advanced integration with AWS Connect and Freshdesk system allows agents to deliver an intuitive experience. We are DRIVEN to deliver CUSTOMER SUCCESS. Our teams strive to disprove the notion that software projects have to be complicated and difficult – and that technology must create pain in order to work. VoiceFoundry is passionate about helping our client design and deploy a customer experience that is efficient and effective, all while minimising the issues that often comes along with enterprise deployments. VoiceFoundry is uniquely focused on helping businesses improve customer engagement while leveraging the benefits of the cloud. We work across a wide variety of industries, creating solutions that drive interactive experiences which increase customer satisfaction and loyalty to deliver real business value. It’s our passion. Using data-driven insights, you can continually improve IVR based on real-world customer problems. This enables you to pre-empt unexpected business challenges and deliver a seamless user experience. 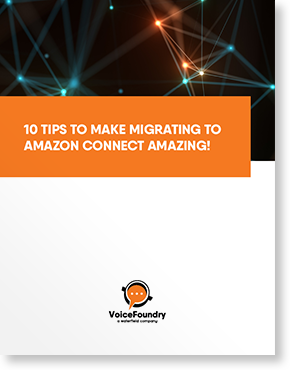 In just five minutes you can launch and start taking calls with Amazon Connect. Years of combined experience we have in building speech and contact centre solutions. And counting; voice interactions our deployed solutions support every day. Number of enterprise customer experience applications we have deployed and support every day.